The majority of mental health problems begin in childhood or early adulthood, with three quarters of problems established by the age of twenty-four, the Mental Health Taskforce revealed in 2016. Young people do seem to be particularly susceptible. The number of medicines dispensed for mental health related conditions and illnesses such as depression and panic attacks, has more than doubled in the last ten years; this data comes from an NHS Prescription Survey over the decade 2006-2016. These statistics may be tempered somewhat by the growing evidence that anti-depressants are a more effective way to treat some of these conditions, therefore patients tend to be prescribed these drugs for a longer period of time. This is because when we exercise, the brain releases certain chemicals which can help with mood and alleviate issues such as anxiety and depression, even if only for defined periods. And of course collective sport, where we engage with other people whether as a group or in a team, also promotes our mental health as it offers interaction with others, fundamental for a healthy mind and outlook. Archery as a target sport requires high levels of concentration and offers to the individual perhaps not such an obvious benefit and that is one of self-discovery and self-truth, in fact a road to mindfulness and inner peace. Mindfulness is a heightened state of self-awareness, a way of slowing down the moment and focusing only on that point in time, developing deep levels of consciousness, of how the body feels rather than by being solely driven by the constant jumble of thoughts and emotions in our heads. Becoming more aware of immediate physical sensations and our environment allows us to understand and process our mental traffic; it’s not about changing it but more the ability to disassociate ourselves from it and see it for what it is which is something that does not need to govern and define our lives. The Japanese who have not picked up a bow in anger for centuries use archery, the ‘Way of the Bow’ or Kyudo as a mechanism to provide focus and self-discipline. Kyudo has strong links with the teachings of both Shinto and Zen, providing a whole body and holistic experience of focus and concentration – whole body control means that the mind is also completely focused; Kyudo is sometimes referred to as ‘standing Zen’ because of the total immersion that is required in the technique. Target archery is an all inclusive sport so can be enjoyed by children, older people and the less than physically able. There is a level and involvement for everyone. But don’t let me wax lyrical about how inclusive a sport archer is, meet Martin Douglas who suffers from Aspergers Syndrome and let him tell you how archery has helped him deal with this condition and how in fact, mild autism has made him a better archer. Mel Clarke, originally from Norfolk and now living in Worcestershire, is just one example of how disability is no bar to participation in archery. A former European Champion in 2002, Mel was the first disabled archer in Europe to make it onto the able bodied team a year later in 2003. Mel has since gone on to compete at the World Championships and the Olympics with considerable medal success of different colours. A wheelchair bound archer training for the Invictus games. 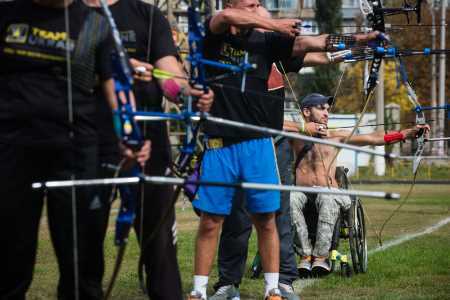 Participation in archery is possible with all types of disabilities and impairments and perhaps the most difficult one can imagine, being blind, is also no bar to involvement as there is a thriving organisation called British Blind Sport which promotes archery among many other disciplines. Visually impaired archers use what is described as a tactile sight to help them take aim in case you are wondering. Archery has a place for all age groups from the young to the elderly and embraces a whole range of archers in between including those with disabilities as well who compete on a level playing field with their fellow archers – it is one of the most inclusive sports. So is target archery really a physical sport? If it is possible for the young, the old and the less physically able to participate in it, does target archery offer any physical benefit to the participant? ​Target archery is a year round sport which promotes the benefits of the great outdoors and the friendship and camaraderie of others before you even lift a bow to take a shot. The average 35 year old female can burn 144 calories per hour target shooting and that is not within a hunting environment which clearly offers even more potential for calorie consumption with the hike to and from the target destination across varying and perhaps challenging terrain. 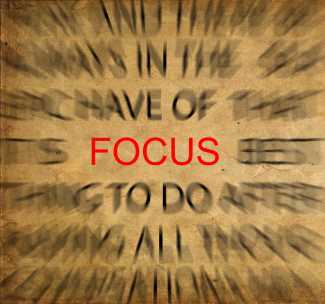 And don’t forget, the weight of your bow and pack and, the energy required for mental focus and concentration either when you take a shot. Target archery and bow hunting is a sport that is hard to beat in terms of what it can offer the participant – stated mental health benefits, physical exercise and the companionship and friendship of other archers, with plenty of healthy competition to boot. 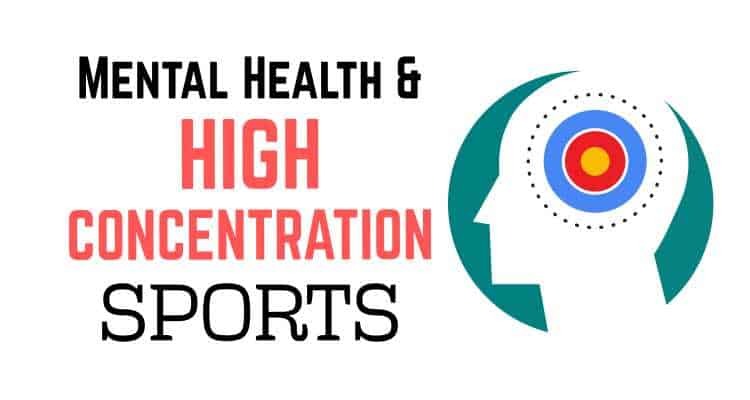 Inclusive to all types of people and set in the great outdoors, you will be hard pressed to find a sport that can offer as much to the individual, sustaining good mental health being just one among many of the key benefits. I saw this article, read it, and spotted all the stuff and more in it that I’ve been explaining to others why I love archery so much and do it every day. Archery isn’t only great fun, but I ALWAYS find peace of mind while doing this wonderful sport. Wow, I had no idea archery has this positive energy towards our mental health. What a wonderful article, will definitely give archery a go! Thanks! Well explained beneficial points. informative and concise.